To many people, an offshore oil rig is nothing more than an eyesore. But that bad rep is changing thanks to the efforts of visionaries Emily Callahan and Amber Jackson who are working hard to unveil what really lies under the surface of these giant metal beasts: a healthy ecosystem free of pollution and some of the best diving around. In 2011, a year after the Deepwater Horizon oil spill caused an outpour of havoc in the Gulf of Mexico, Emily Callahan, then an undergrad in Environmental Science, went to work as a field technician on the BP oil spill cleanup in almost every state surrounding the Gulf including Mississippi, Louisiana and Florida. But no matter where she went she noticed that the local fishermen couldn’t stop talking about getting back on the oil rigs – so they could fish. In 2013, when Callahan went on to pursue her master’s degree in Marine Biodiversity and Conservation at Scripps Institution of Oceanography in San Diego, the fishermen’s tales of a healthy ecosystem stayed in her mind. 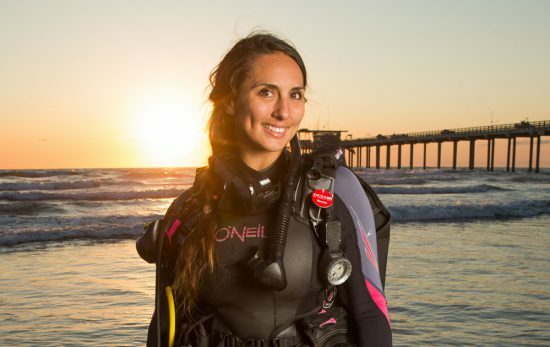 She finally found a way to put that information to good use when she met Amber Jackson while getting certified as an AAUS Science Diver at Scripps – a requirement for researchers. 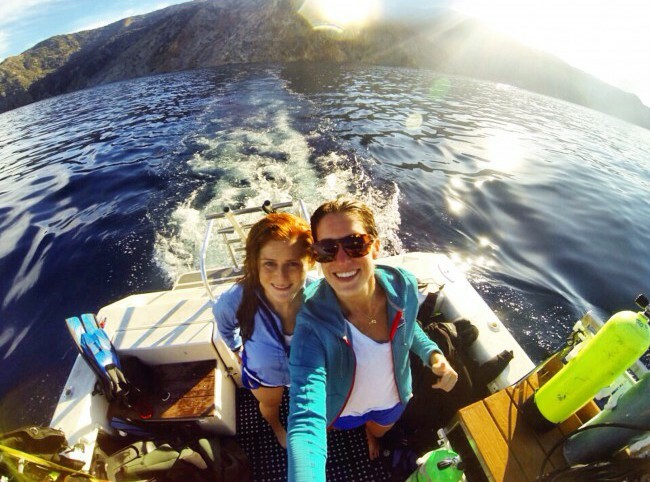 Jackson, born and raised in California, not only shared her major, but also her passion for ocean conservation. It was that shared passion for the ocean that not only created a friendship but an outlet in which the pair could work to preserve the underwater environment they care so deeply about. Thus, Blue Latitudes was formed. Working in conjunction with Dr. Sylvia Earle’s non-profit organization, Mission Blue, Blue Latitudes is able to share the science behind a wide variety of research projects and expeditions. The women have their own YouTube miniseries “ScienceSea TV,” they are part of The Explorers Club and they write for National Geographic’s Ocean Views blog. And while both women spend most of their time invested in researching, diving, education and outreach, the one project that is closest to their hearts is the Rigs-To-Reef program – inspired by the fishermen that Callahan had met at the BP oil spill. A typical Rigs-To-Reef project consists of cutting the rig at a depth that is safe according to Coast Guard regulations and then maintaining the reef. In general, costs for the oil companies are almost cut in half. The result is not only a protected ecosystem but also a great dive site because the fish are healthy, there isn’t any runoff from pollution and no big fishing companies are trolling for fish. How do the oil companies feel about this? Surprisingly enough, it’s the people in the community that look at oil rigs as eyesores that are causing the biggest challenges for Blue Latitudes. 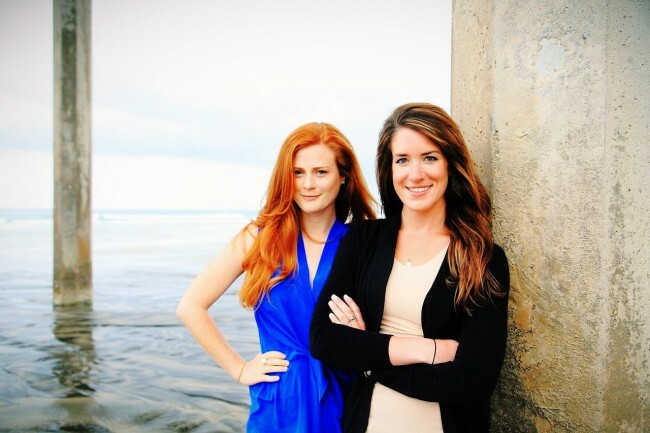 And while Callahan and Jackson have already taken great strides to prove to local communities in the Gulf of Mexico and California areas that retired oil rigs can actually be good for the environment, their eyes are set to the horizon and their big picture is global. 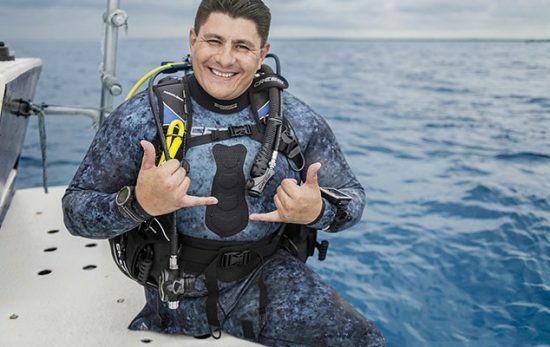 Next on the agenda: In celebration of PADI Women’s Dive Day on July 16, the women, along with a group of fellow female scientists and divers, have planned a dive expedition to Coronado Island off San Diego. 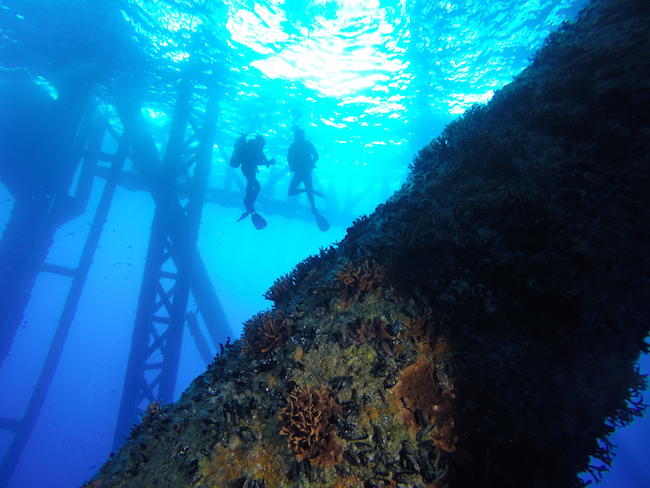 Want to participate or donate to the Rigs-To-Reefs Exploration program? Find more information at rig2reefexploration.org.